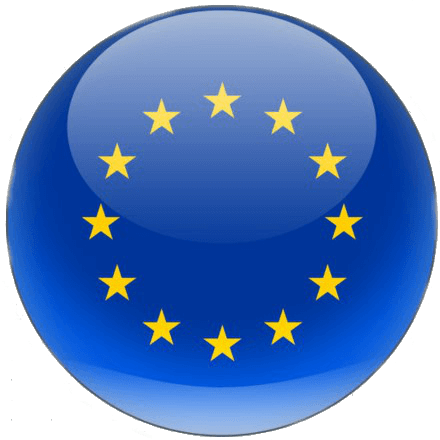 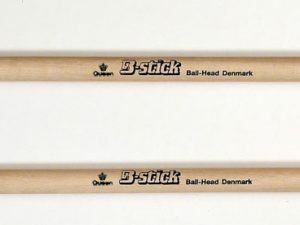 Great offer – buy now! 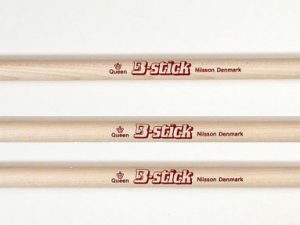 The B-stick Queen Nilsson drumsticks are an innovative percussion hybrid stick. 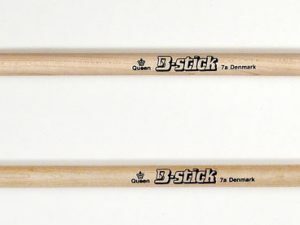 It doubles as a timbale stick and drumstick all-in-one. 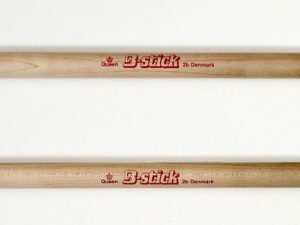 The unique mushroom tip and slight neck-taper enhances balance and response, and adding a distinctive tone-quality on all the Latin-percussion instruments.